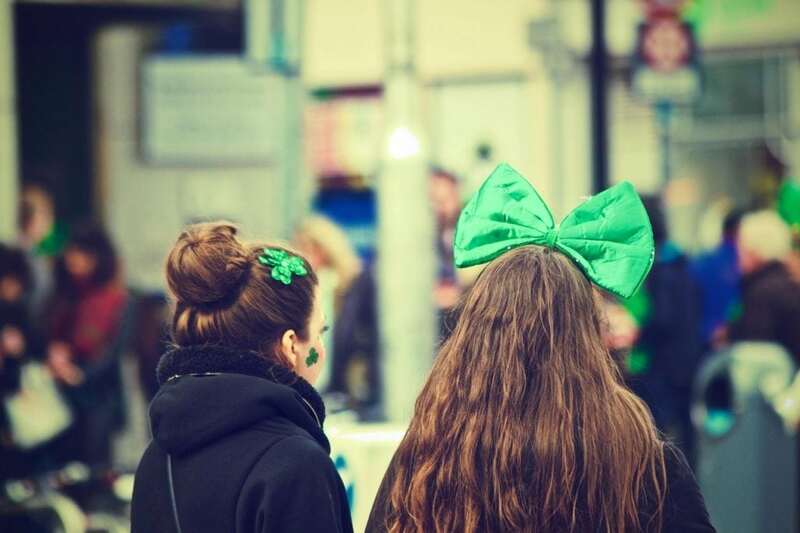 St. Patricks Day comes on Saturday, March 17th, so put on your Irish and go out “on the lash.” Crawl the pubs, gobble corned beef and cabbage, sing along with street musicians, and cheer the bagpipers. Just about every city on the Gulf is raising a toast to its Irish traditions with St. Patricks Day Events. Corpus Christi’s (TX) Cassidy’s Irish Pub is the center of attention with Irish dancers, Irish bagpipers, Irish food and, gulp, green beer. New Orleans (LA) has at least three parades and meet-ups. One authentic place to be is the Irish Channel Neighborhood near the Garden District—Parasol’s Bar is the hub—which hosts an all-day street party. Biloxi (MS) has a Grillin’ on the Green BBQ competition, an arts and crafts show and live music. There are afternoon festivals and parades in Waveland, Long Beach, and Biloxi, and when the sun goes down, the O’Blarney Society rolls out floats and bagpipers for St. Patrick’s Night in Pascagoula. Mobile’s (AL) Bienville Square downtown is the site for an Irish Stew Cook-off. Pensacola (FL) has a beer-flavored, crazy-dress-up 5K run then a parade by properly-dressed U.S. Marines. Fort Myers and Fort Myers Beach (FL) have live music, pub crawls, and parades. Bradenton and Sarasota (FL) have block parties with Irish-flavored bands and pub crawls—ditto in Cape Coral, Fort Myers, Fort Myers Beach, Naples, and Key West. Tampa’s (FL) Riverwalk puts an exclamation point on its downtown celebration. If you go, take a good look at the Hillsborough River. Yeah, it’s green.